Yes, the Frontier shares the same platform. No, it won't come to the US. Nissan killed the boxy Xterra after the 2015 model year and not without cause. 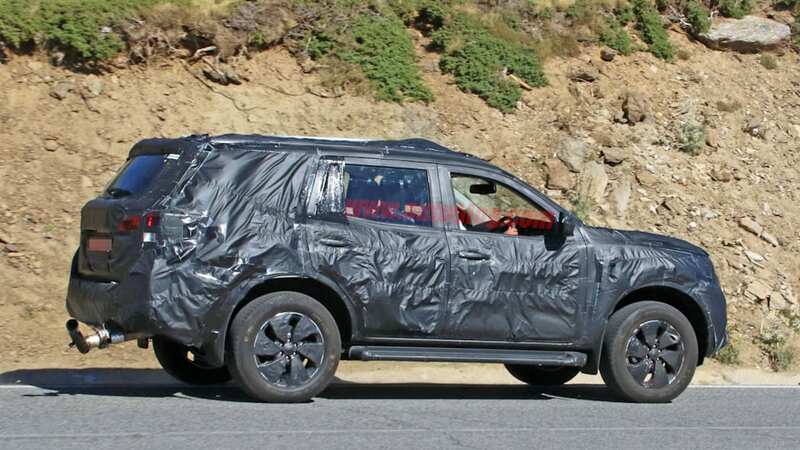 The truck-like SUV ran for ten years in its second iteration, sharing a platform with the long-in-the-tooth Nissan Frontier. 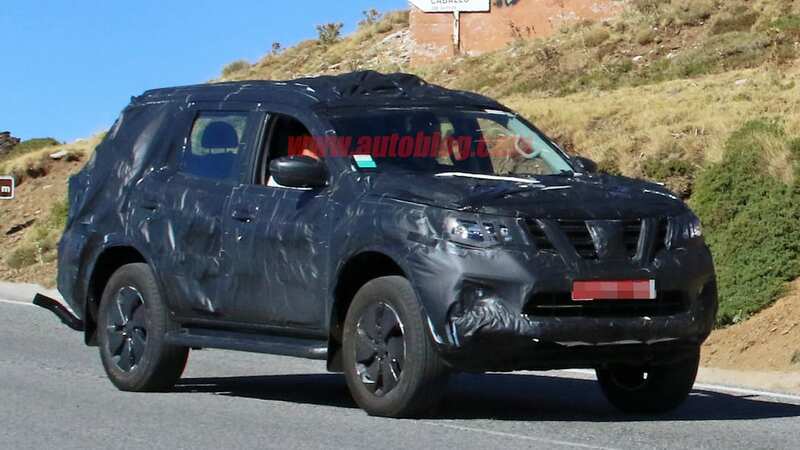 While the Xterra is dead and there's no major revamp for the Frontier in sight, Nissan was spotted testing a SUV based on the Nissan Navara – the global version of the Frontier. This prototype, then, is what the Xterra could be if it still existed. 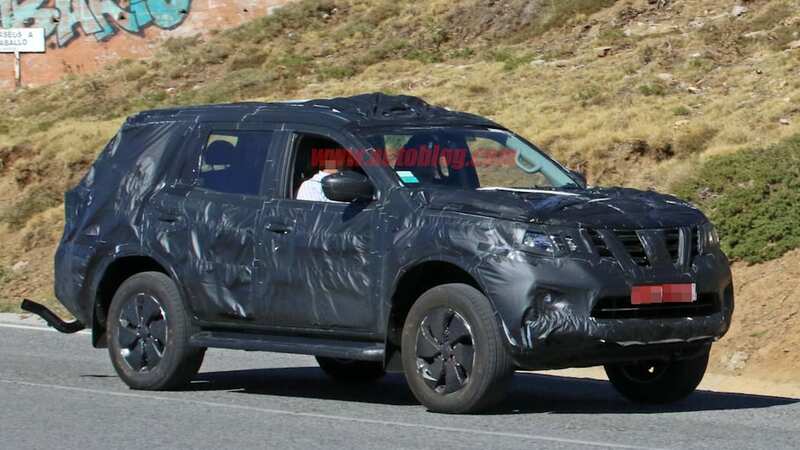 From the front, the SUV shares the same front end as the Navara pickup truck with a central dam air intake towards the bottom of the fascia with the grille design featuring the same two large bars creating a V shape. 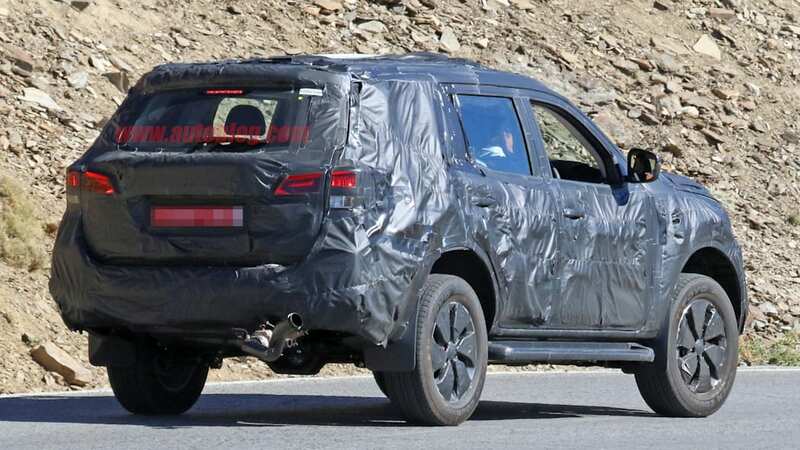 The prototype doesn't reveal anything else as far as the SUV's design. 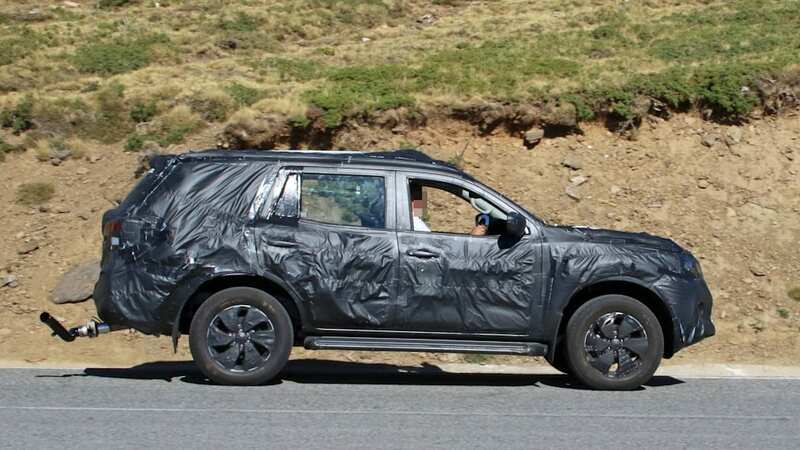 We expect the Navara-based SUV will be available as a five- and a seven-seater. 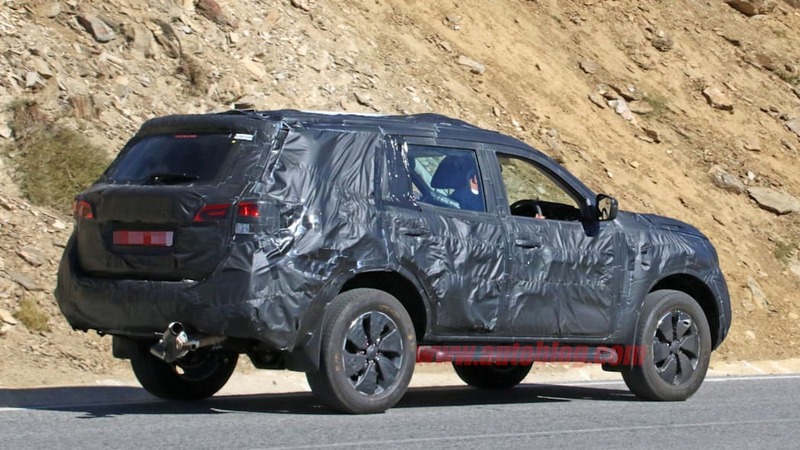 Just like the Navara, the SUV should be offered with the same engine choices, which include a 2.3-liter turbocharged diesel engine, 2.3-liter twin-turbo diesel engine, and 2.5-liter gasoline engine. Worldwide, Nissan sells larger SUVs with the Pathfinder and the Patrol (Armada in the US), with smaller models in the form of the Qashqai and the X-Trail (known as the Rogue). 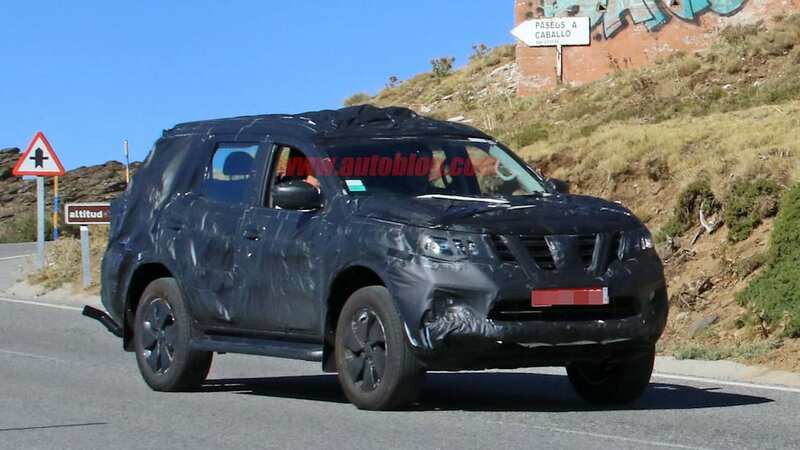 In the US, a Navara-based, or Frontier-based, SUV would slot perfectly in between the Nissan Murano and Pathfinder. 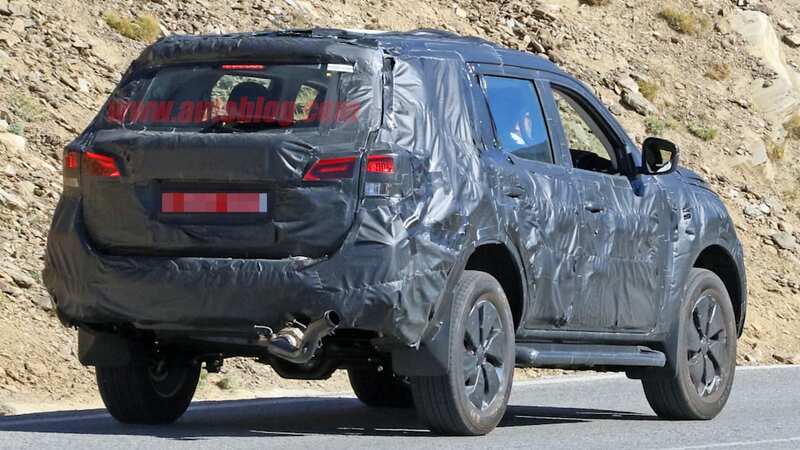 But before you get all excited about an Xterra return, though, remember that the global Navara and US-market Frontier are not the same truck. Nissan has said that while both vehicles share components, the one we get is specifically engineered for our market. That is, we like fancier trucks here so Nissan has to make the Frontier more refined than the Navara. 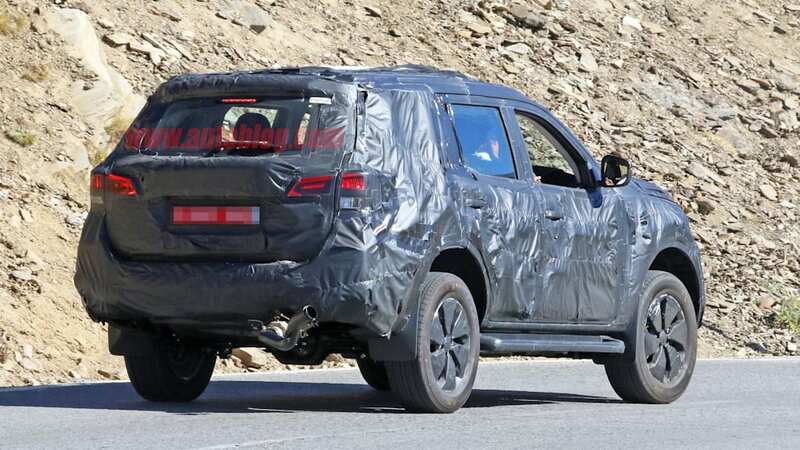 So consider there's no word on when the next-generation Frontier is coming, and our guess is we won't see this SUV soon if ever. 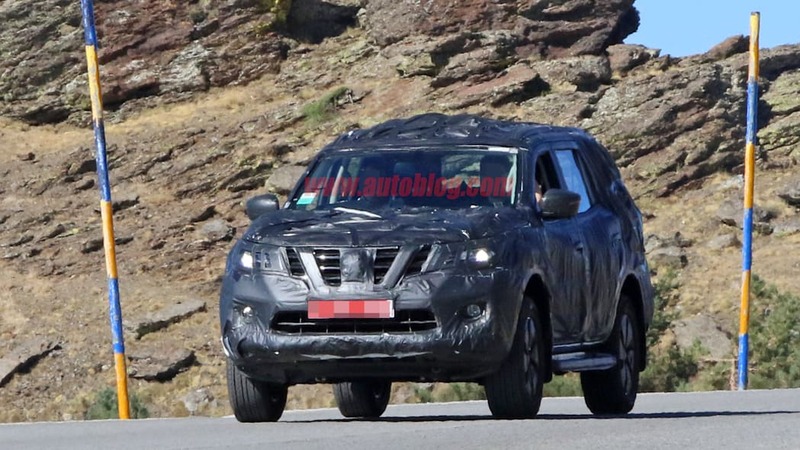 Nissan will most likely sell the SUV seen here in the same countries as Navara including Australia, Europe, and Asia.